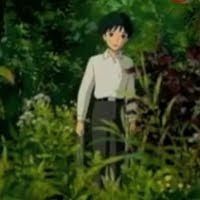 The music for the film was composed by French celtic harpist/singer Cecile Corbel, who has released the main theme song, titled Arriety's Song, in both Japanese and English. Cecile Corbel came to the attention of Ghibli filmmakers when she sent them a fan letter showing her appreciation of their films, and after hearing a CD of her music she sent to them, they thought she would be perfect for composing the music for their next movie. 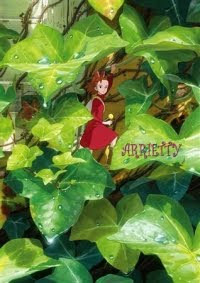 What a great story behind the theme song of the Borrower Arrietty!